Cemeteries can be a rich source of information for genealogists, but how do you identify the right cemetery and where do you find it? What preparation should you make to prepare for a cemetery visit? Presenter Laurel Smith will help you answer these questions and share tips. Some resources to help you answer these questions will be shared by Laurel Smith. 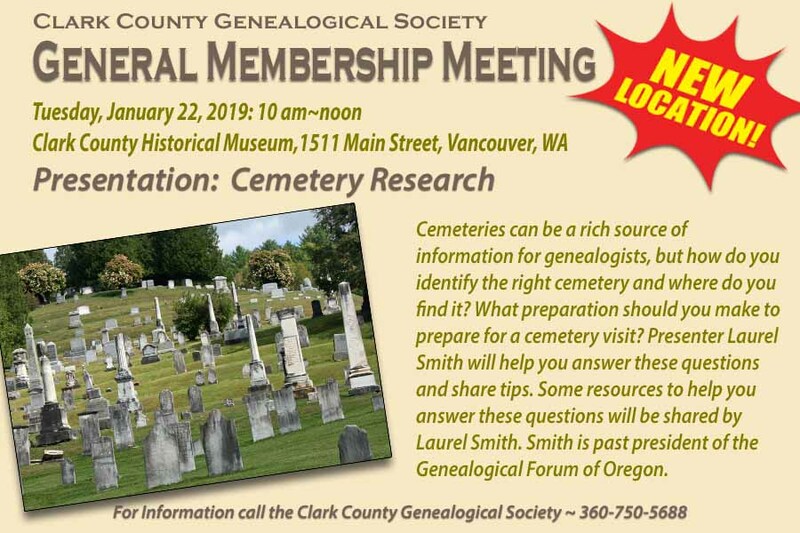 Smith is past president of the Genealogical Forum of Oregon. OneNote has been one of Microsoft’s best kept secrets. Whether you use other software/applications in the Microsoft productivity family OR you want to use OneNote separately, it is a robust program to use in conjunction with your genealogy management software. 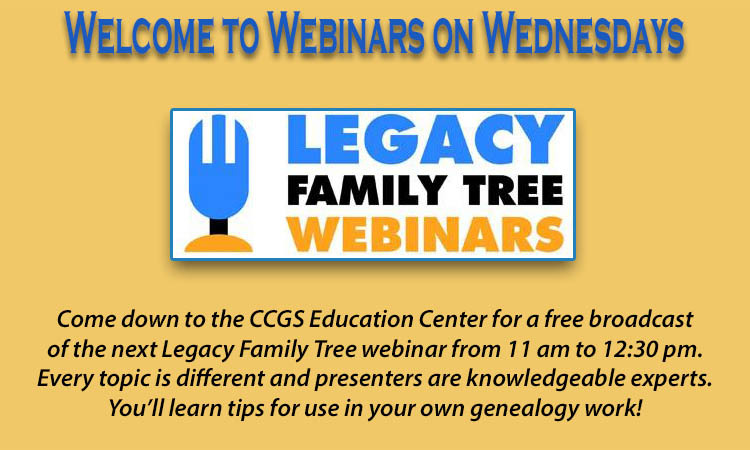 Come learn how to get the most out of this great note-taking program in this Legacy Family Tree webinar presentation. Are you sitting on a pile of old family photographs, slides, negatives or home movies and wondering how to maintain them? As Baby Boomers take on the task of organizing family history materials, how do we preserve these with all the technology available? 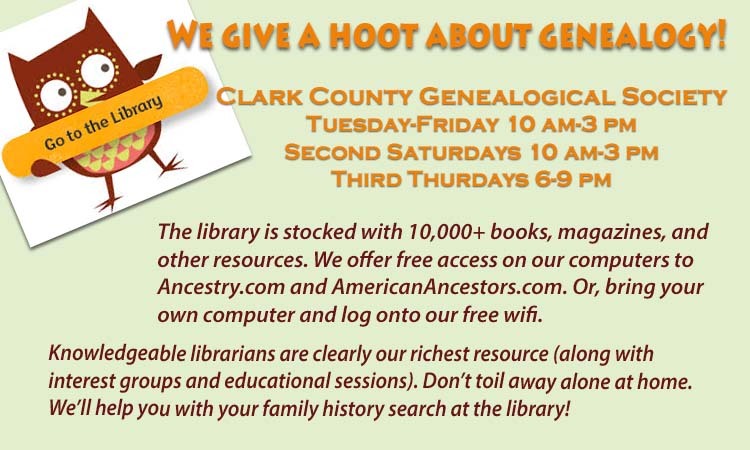 Participants in this Legacy Family Tree webinar taught by expert Thomas MacEntee will learn the best ways to organize and keep family photos including outsourcing as well as the DIY approach. Starting with quick and easy inventory and organizing tips, we’ll move on to creating a strategic plan to finally get this photo project done!